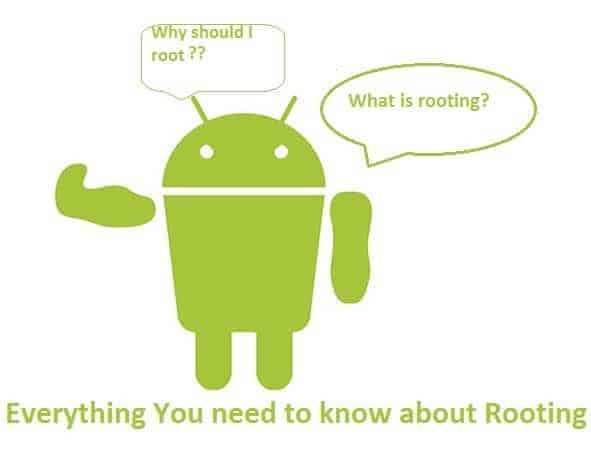 So today, we’ll talk everything related to rooting and will discuss it. I’ll try my best to clear up all your doubts about rooting process so that you don’t face any problems. So let’s begin. Well Rooting is a basic process which helps you gain to gain administrative access via which you get privileged control within Android’s sub-system. Rooting helps us to overcome the limitations that the manufacturers and carriers put on the devices. Rooting can even help to remove the complete operating system on your device and replace it with some other like the FirefoxOS. 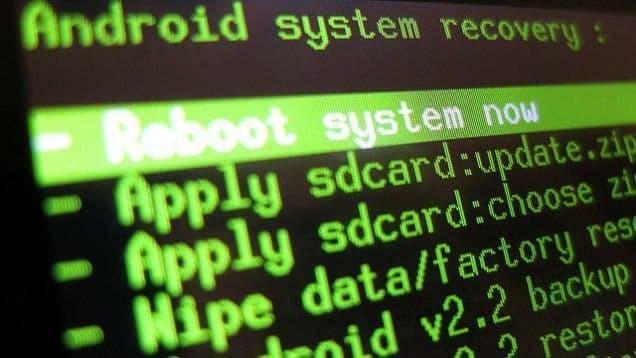 As Android is based upon Linux so via rooting we can gain the Superuser access to our device. Rooting to some extent can be compared to Jailbreaking in iOS. Just as I told above via Rooting we gain up the Superuser access which in further is required by specially written apps to perform the required changes in the subsystem. Rooting can help us to perform a heck-lots of mods for our device from making it more smoother to changing the whole systemUI and a lots of more awesome things. So here is a small FAQ below to clear up all your doubts that must be worrying you. Will rooting damage my device, will it Blast?? Well not rooting won’t damage up your device and it won’t blast off, but it will void your warranty but one can always install up the specific STOCK ROM for your device and get your device as it was on first boot. I rooted my device, but nothing happened? Rooting alone won’t do any magic, it just helps you gain the administrative access which will be further used to perform the required changes. Won’t rooting my phone be complex and difficult? Yes and No. It depends upon which device you own, for some devices you just need to install an app and click on Root and boom Rooted! But for other you may need to unlock the bootloader flash up the recovery and the root it. Is rooting illegal? No, not at all. It is your device, you brought it and you can do whatever you want with it. Advantages and Disadvantages: There are many advantages of rooting, while there are very few disadvantages. Here are those. 1)You can update the firmware for your phone manually if it isn’t released officially my the manufacturer. 2)You can install a limitless number of awesome mods on your phone. 3)You can flash a Custom Rom which may bring some very great extra features. 4)You can replace the current operating system in your device. 1)You will lose up the warranty (You can get it back by flashing the STOCK ROM). 2)You may end up bricking your device (You can revive it back too). Well for it just search up our site and find the rooting process for your device and follow it.